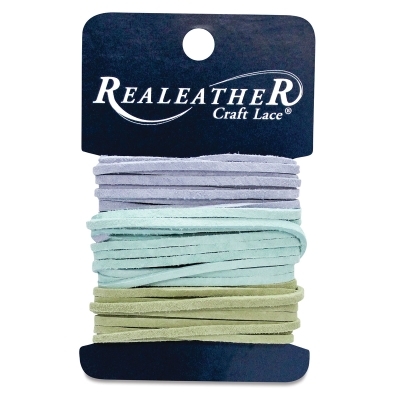 Easily mix and match Realeather Suede Lace with these colorful and convenient variety packs. 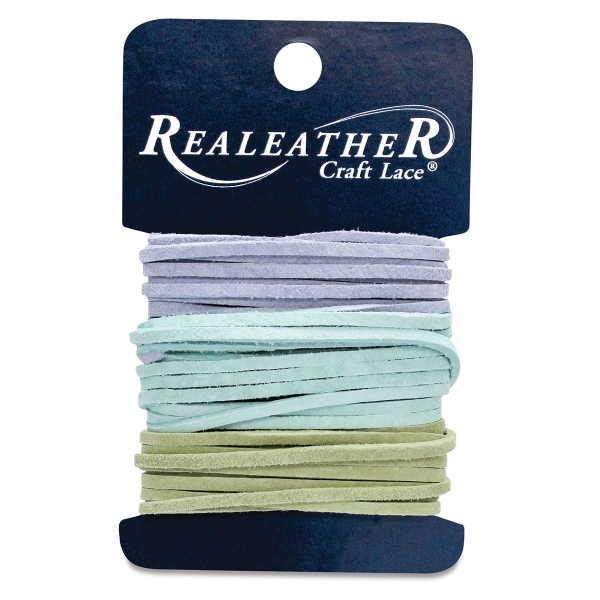 Each card contains three complementary colors in 3/32" x 8 ft strips, for a total of 24 ft of suede lace. Choose from four color combos.